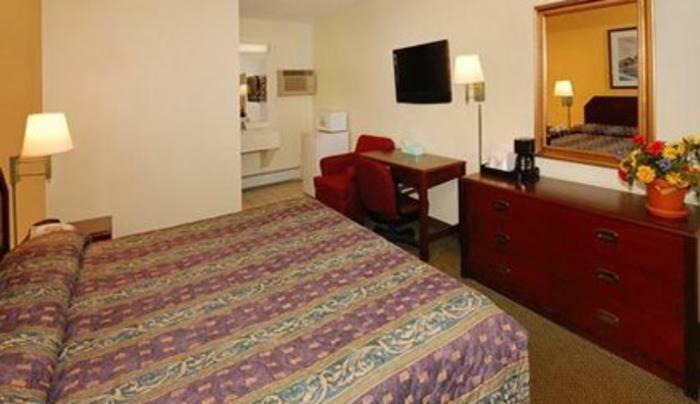 Conveniently located off Interstate 290, this hotel is just 15 minutes from Niagara Falls and downtown Buffalo. 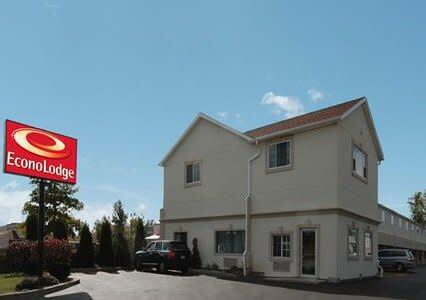 Guests of this hotel will enjoy a variety of amenities, such as a free continental breakfast and free coffee. This is a pet-friendly hotel; a deposit and small fee applies. 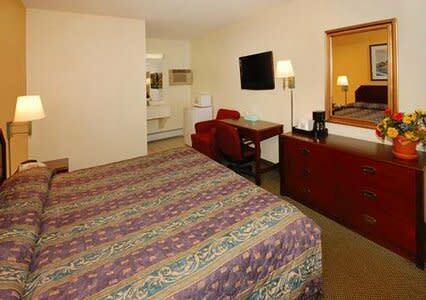 Business travelers will appreciate conveniences like data port telephones. 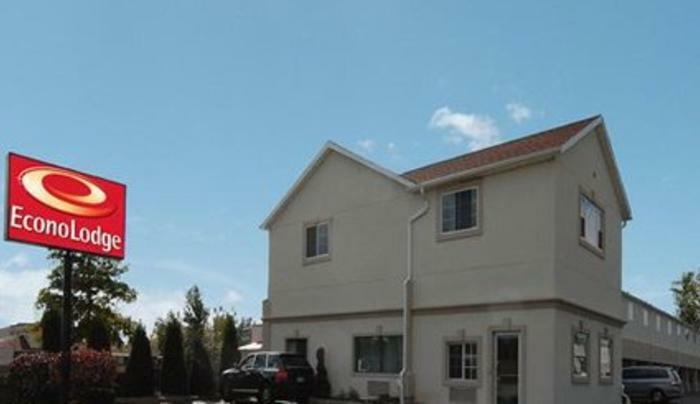 Competitive corporate rates are offered.